Everyone loves going out for dinner but how would you feel if the restaurant insisted that you try having a little bit of nutella on fish to start with? To follow that how about some braised beef on a bed of milk seasoned cornfalkes and it all being rounded off with with a fine dessert of some delicious olives in a sweetened strawberry sauce? I’m not going to lie- that’s not really all that tempting a menu. You might even be thinking that the above combination is a sure fire recipe for disaster (DID YOU SEE WHAT I DID THERE?!? )…and I think you’d be right. As a matter of fact if you happen to think that they sound like parings with potential then I would ask that you never invite me round to your house for dinner. I’m sure you’re nice and all it’s just that your idea of “culinary experiments” don’t exactly tickle my fancy. This (somehow) leads me to the point of all this. Another combination that is quite out of the ordinary. Why don’t we take one of the lightest spirits the Isle of Islay has to offer and blanket it with more peat smoke than anything else in the world? …and yet, unlike denim on denim, it does. 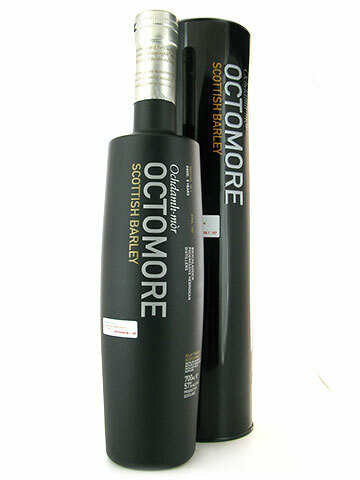 Octomore has proven time and time again (six batches now to be exact) that not only can something like this work but that Bruichladdich can combine their love of doing something different whilst creating excellent whisky at the same time. I think it is fair to say that some of their cask experiments have been a tad erratic but the Octomores have always held a consistent quality for me. 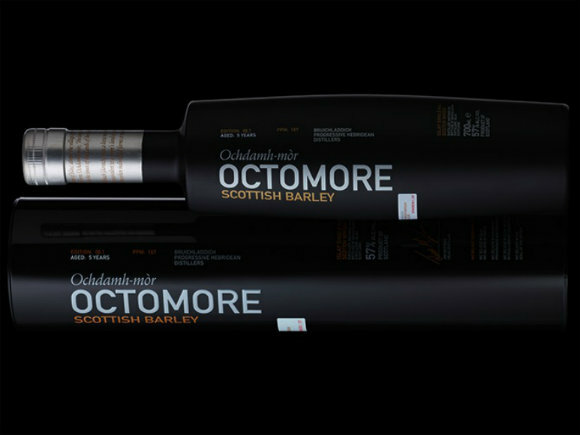 The 6.1 release is made entirely using Scottish barley- another trope that Bruichladdich have embraced lately. 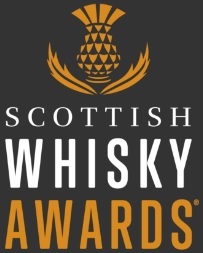 I personally am very interested in seeing the effect that different base ingredients have on the flavour of whisky. So much emphasis is put on the influence of the barrel that whisky is matured in but if you start from a different point surely that’s going to change the course of the journey. Let is have a look on where that journey might have taken us. Nose: There will be no prizes for guessing that the first thing to hit you is the big reak of peat smoke. It hits hard too. There is also a coastal feeling with rockpools, seaweed and sea spray. Given time to adjust a cereal sweetness starts to creep through. Palate: It feels like the smoke has an almost physical presence. It slides onto the palate with a grace you don’t expect before whipping up a frenzy like a Tasmanian devil. Once the shockwaves have passed the sweet undertones start to peak out. I swear I can almost get a little bit of white chocolate. Overall: If this was movie genre it would be action, but not just any action film. It is much more Christopher Nolan than Michael Bay. Things may explode and it may be showy but it is the subtleties underneath that make it something a little bit more special. 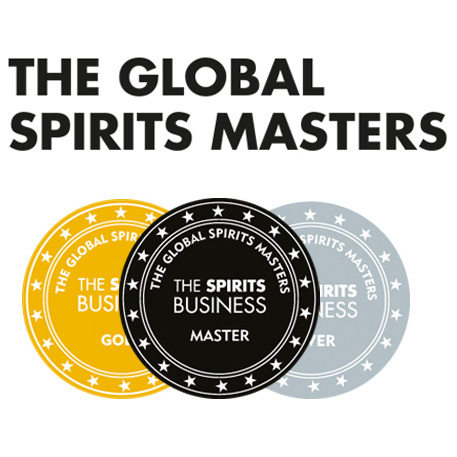 It seems we have another success in the Octomore range. If you don’t like peat or smoke stay away from this one. If you do you’ll find it could be your perfect match. Unlike denim on denim. That never works for anybody. This entry was posted	on Monday, January 13th, 2014 at 11:45 pm	and is filed under Reviews. You can follow any responses to this entry through the RSS 2.0 feed. Responses are currently closed, but you can trackback from your own site.